When it comes to lipsticks, MAC lipsticks are considered one of the best in lipstick industry. 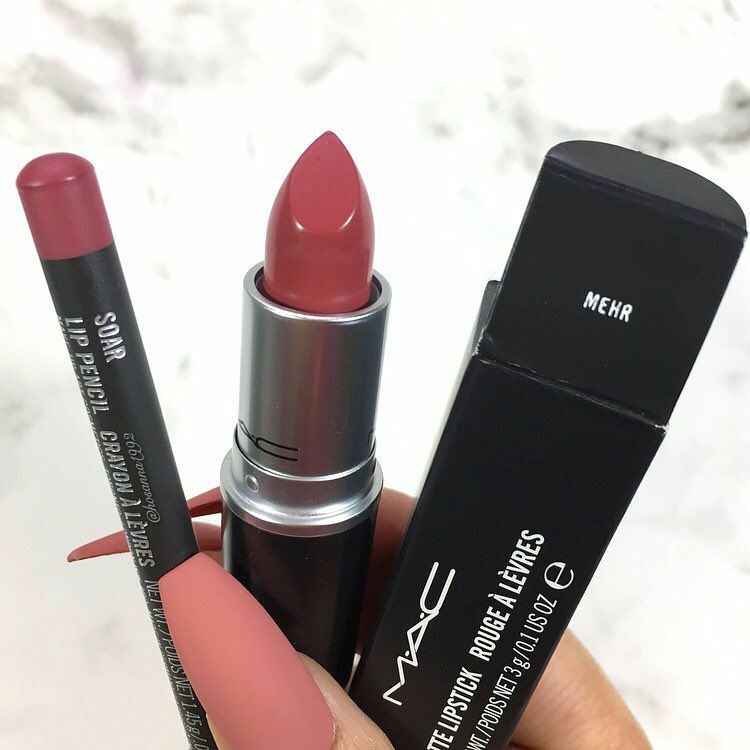 The Mac lipsticks are available in a variety of stunning shades. A lipstick with hundreds of hues. However, it is not easy to choose one from various options. To pick up a perfect lipstick majorly depends on your skin tone and age. Here are some gorgeous shades of Mac lipsticks + swatches and hopefully it will helps you to get start with.